In 2016, we have already seen various smartphones manufacturers coming-up with 6GB RAM phones and there were always questions rising whether a smartphone really needs such huge RAM. But now there is enough justification to that and we already have several Android smartphones in the Global market featuring 6GB RAM. 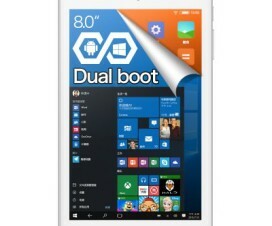 But if you’re one among those who thinks that the 6GB RAM smartphones are not enough to them and still looking for more RAM devices, then you’re finally done with your wait. 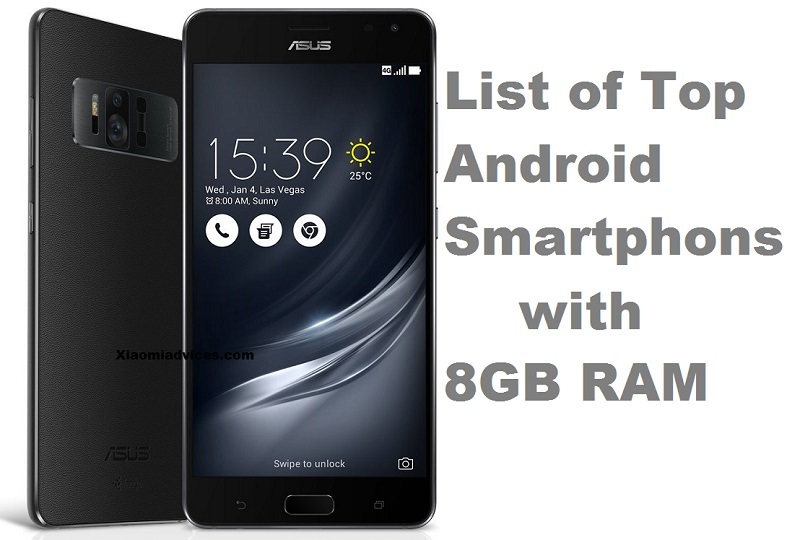 Yes, here we have list of top Android smartphones with 8GB RAM. 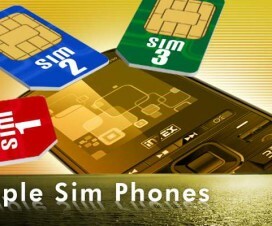 These smartphones offers more memory than many laptops you will get on the market. If you’re looking for a best 8GB RAM smartphone, then OnePlus 5 is the first one to go with. Like its previous flagship models, it also packs with some top-notch specification at an affordable price tag. Talking about the device, it has 1080p Optic AMOLED display with DCI-P3 color coverage and has Corning Gorilla Glass 3 protection. It is powered by the latest Qualcomm Snapdragon 835 chipset and runs on Android 7.1.1 Nougat out of the box based Oxygen OS. 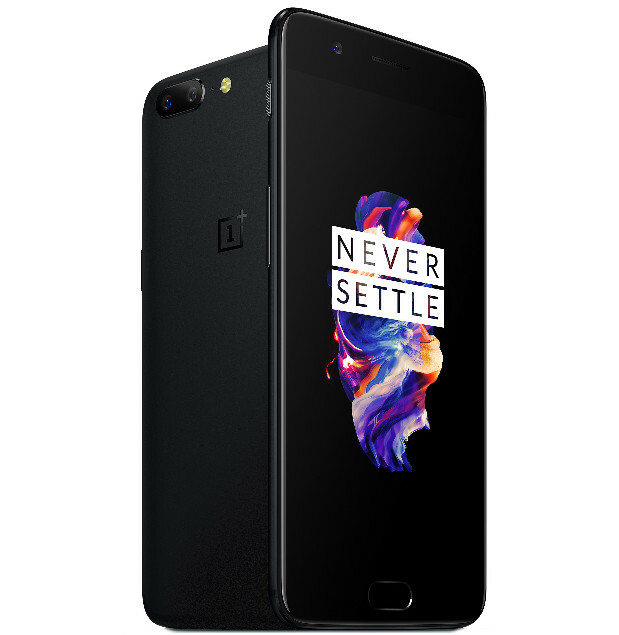 OnePlus 5 sports a 16MP + 20MP dual rear camera which is considered as the highlights of the smartphone. There is a 16MP front facing camera for taking beautiful selfies and other video calling purposes. On the storage front, it includes 6GB / 8GB RAM with 64GB / 128GB storage based on UFS 2.1, coupled with new 2-lane ROM. There is a ceramic fingerprint sensor on the physical home button which unlocks the phone in just 0.2 seconds. On the back, there is a 3300mAh battery with Dash Charge that promises a day of battery life with half an hour of charge. Asus at CES 2017 announced world’s first Android smartphone with 8GB RAM. Dubbed as Asus Zenfone AR, it comes support with Tango AR platform and Google’s Daydream VR platform technologies. With this, the Zenfone AR becomes the second ever Tango enabled smartphone as the first one is Lenovo Phab 2 Pro. Coming to the specifications, the Asus ZenFone AR comes with a 5.7-inch (2560 x 1440 pixels) Quad HD Super AMOLED display with NTSC over 100% and Corning Gorilla Glass 4 protection. It is powered by recently announced Qualcomm’s Snapdragon 821 CPU and runs on Android 7.0 Nougat out-of-the-box. There is a 23-megapixels camera on the back with a motion tracking camera and a depth sensing camera that supports Tango’s AR capabilities. On the front, it adds a 8-megapixels camera with f/2.0 aperture, and 85-degree wide-viewing angle. The other features includes hybrid dual SIM, Fingerprint sensor, USB Type-C, and a 3300mAh battery with Quick Charge 3.0. 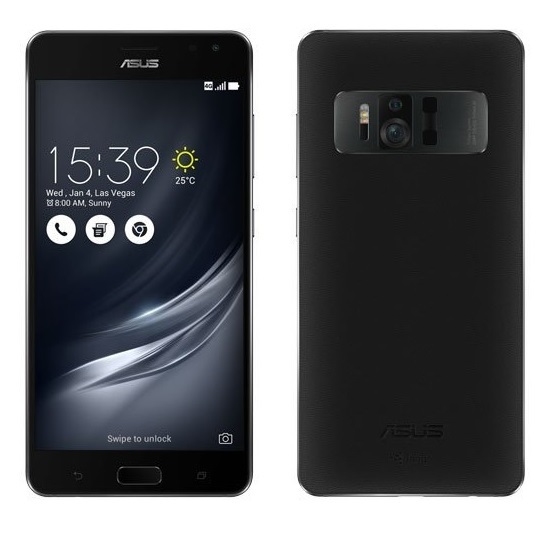 The Asus ZenFone AR comes in Charcoal Black color with leather finish and is expected to available to grab starting from Q2 2017. No word on the pricing yet. 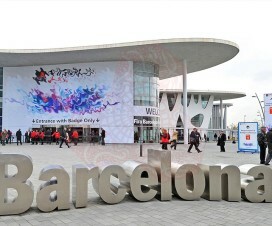 In the recent times, we have already came across various brands offering unique design smartphones bundled with powerful specifications. 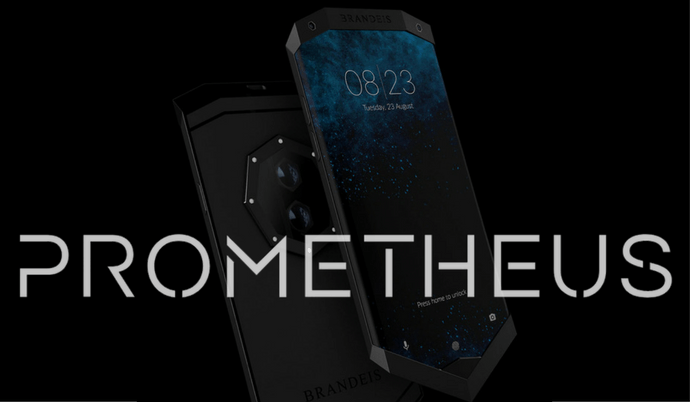 Now, a new brand called Brandeis joins the list with the announcement of its first smartphone dubbed as Prometheus. It is a flagship smartphone of the company for the year 2017 and is available as low as $400 for the first 1000 customers. Thereafter, it will be sold for $800. Here below is the complete specifications and features of Prometheus smartphone. The first smartphone under Brandesis comes with an edge screen display featuring unorthodox bezels on the top and bottom. It features a 6-inch Super AMOLED display with Quad HD resolution and 16:10 aspect ratio. For better protection of the screen, there is Corning Gorilla Glass 5 protection on top. Under the hood, there is a 10nm Qualcomm Snapdragon 835 SoC coupled with Adreno 540 GPU. The Brandeis Prometheus is also said to include 8GB of RAM and 256GB of onboard memory. There is a fingerprint scanner on the physical home button of the device. On the camera department, there is an 12MP dual rear and front facing cameras. 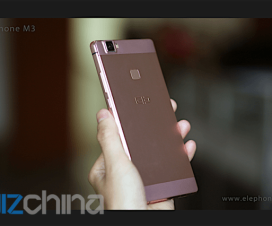 It is backed by a 3,500mAh battery which comes supported with Quick Charge 4 fast charging technology. Stay tuned as we will update the above list once any smartphone with 8GB RAM goes official. Don’t forget to share the post with your friends on Facebook, Twitter, Google+, etc. using below social networking buttons.